E63 Wagon 2016, 2017, 2018, 2019 differences? 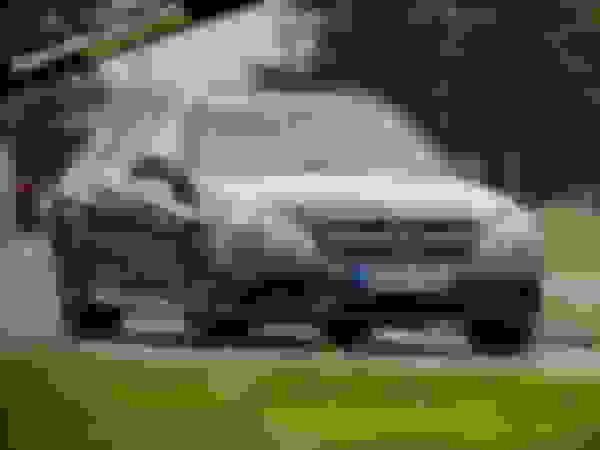 Can someone outline or point me to where I can see the differences in the E63 wagon from 2016 forward? Differences between 2018 and 2019 were just a few options becoming stand alone instead of part of packages and the addition of a heated steering wheel in 2019. The 213 model improved every aspect of the car (as is typical with a completely new model), faster, smoother, techie-er, (IMO) way better looking. Last edited by Carac; 03-21-2019 at 05:11 PM. So I take there wasn't a 2017 model? Was the HUD available in the 2016 model? No 2016 did not have HUD. 2019 has a completely different (better looking) steering wheel. 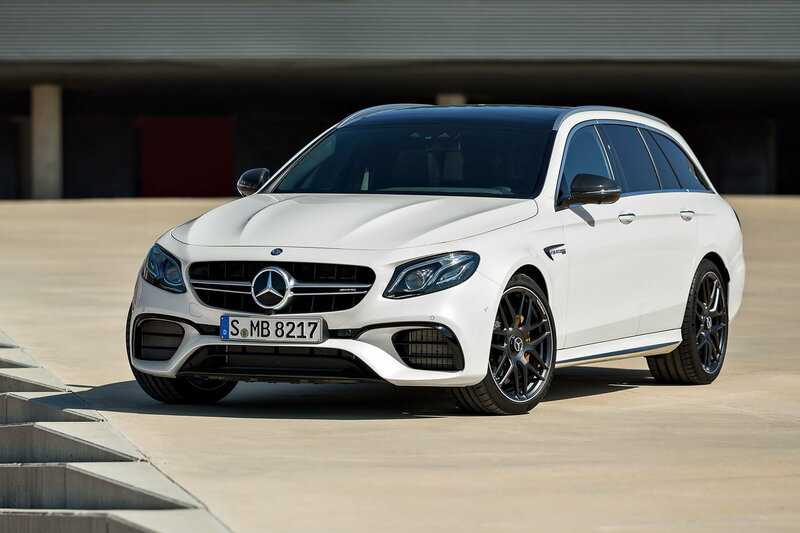 The W212 4matic is not as advanced and has a fixed tq split vs the W213 4matic plus where the drivetrain can direct the full power to the rear and lower parasitic loss. Not sure which years your comparing here. Of course W212 vs. W213 turbos are way more different than just wheel size. The 213 turbos are inside-V and twin scroll. Having separate exhaust manifold connections for each cylinder (and therefore separate channels to spin the scolls) prevents back pressure from one cylinder interfering with the scavenging of another. The inside-V configuration means the heads are reverse-flow, with outboard intake manifolds and inboard exhaust. This means a very short path from cylinder to turbo, which means very low turbo lag. It also requires a different water-air intercooler setup. These changes are why a 4.0 liter engine outproduces the old 5.5. S212 from 2016 has a bigger cargo capacity and non-floating rear brake calipers. I personally think it looks better than the S213. The 5.5 was obviously also turbo charged. I currently own both engines and while I haven’t opened up my W213 yet as it’s still in the break in and I’m out of the country for two weeks, I have to agree the M157 has a very more distinct sound. Maybe it’s the familiarity, I’m more used to it? Maybe the cabin insulation in my “accoustic comfort” package takes some some of the flavor away, but at any rate AMG knows how to make exhausts. OP Weren’t you getting an E450? Had one on order and cancelled it. We decided we wanted to take advantage of the European delivery and couldn't get a coordinated time off until September. I'm now having second thoughts about the E63 vs the E450. I'll have to make a decision one way or another by early June. My '13 C63 had the best sound of all. The normally aspirated 6.2 is the real deal. AMG has done a great job of making these turbocharged engines sound normally aspirated, but there's nothing like an unimpeded exhaust for sound. I agree, that 6.2L v8 just sounds pure nasty. I am gonna get a C63(if my friend sells is 507 edition) just for the v8. I had the 2007 AMG wagon with the NA 6.2ltr engine and I preferred the W212 5.5ltr sound. And in the one week I had the W213 AMG wagon from the factory delivery experience, the performance exhaust on that was pretty impressive. Despite the smaller size, the new engine is as good as AMG has made to date. I will say however, the SLS Black that was used for the AMG track day had the 6.2ltr IIRC and was the meanest AMG engine I have ever heard... it was a beast. Having just updated my nav maps and POIs for the second time in 6 weeks, I think the new Mercedes me in the '19s is a major improvement. The new communications setup fixes the problems people seem to have with the Mercedes me app also, at least it always works flawlessly for me. It's so cool to be able to ask Alexa where the car is, or what the fuel level or odometer reading is, or to start the car, and it always works. Within one minute of my updating the GPS, the Mercedes me website showed that I had gone from V14 to V15 and was therefore current. That means the car radioed the mother ship as soon as COMAND rebooted and the database was updated, all within one minute. For as much lousy software Mercedes has subjected us to in the past, I have to give them credit for making a major leap. The exterior, interior, engine, transmission, technologies. 2 total different cars. Drive both and you’ll know why. Rear window shade . 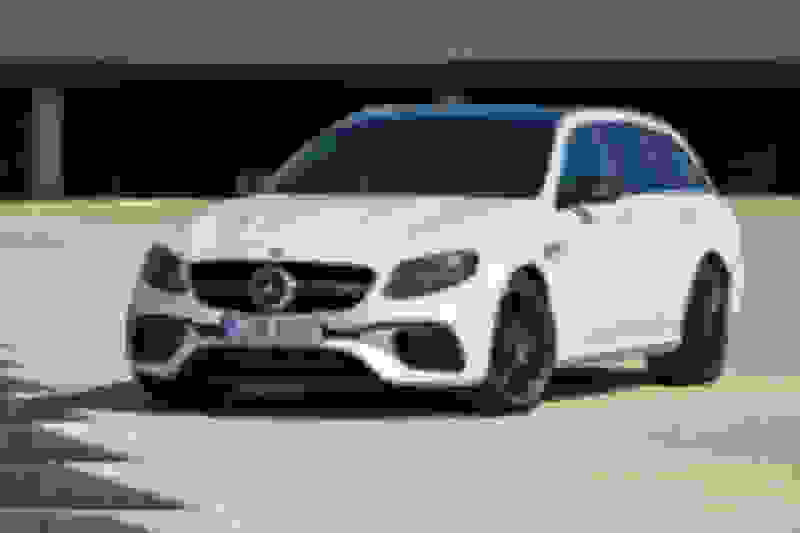 . .
Quick Reply: E63 Wagon 2016, 2017, 2018, 2019 differences?